Monokrom Chunky is a single ply, tonal superwash merino wool dyed in rich and saturated colors. Being super-bulky makes it ideal for quick knit projects and chunky projects alike. Every skein of Urth Yarns purchased plants a tree! In partnership with Trees for the Future, Urth Yarns is helping in their mission to provide families with tools and knowledge to plant trees in Africa. Urth Yarns Uneek Chunky Yarn is a similar yarn: hand wash, super bulky (11 sts or less/4 in), 2 sts / inch, 150 gram, on size 13-17 US needles, and 99 yards. You may also like Cascade Magnum Yarn, which is another similar yarn: 100% wool, hand wash, super bulky (11 sts or less/4 in), and 2 sts / inch. What about yarn that have the same look and feel? 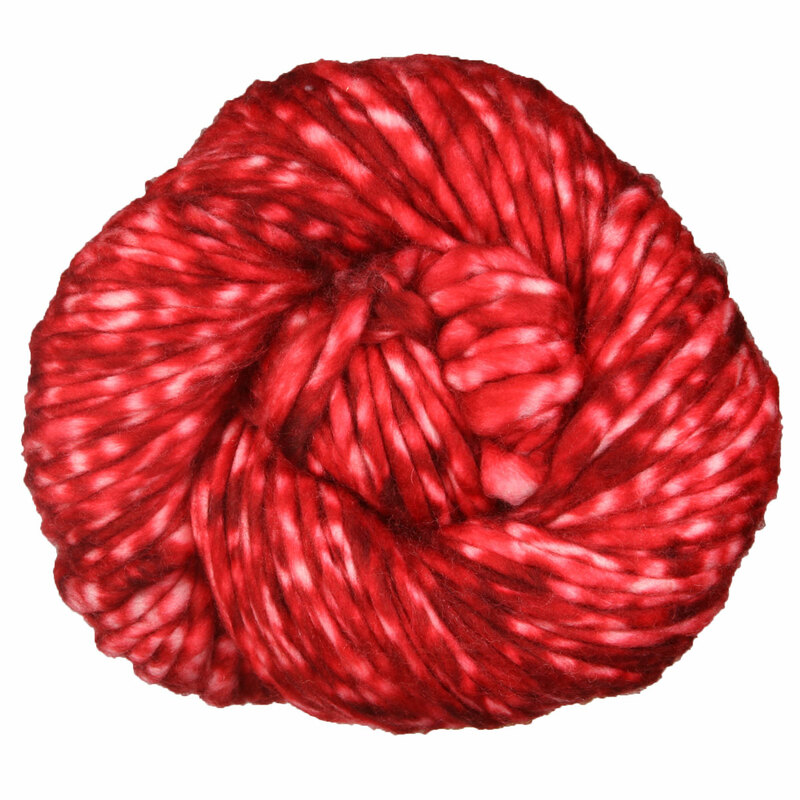 Find more yarn that is super soft, a low (drapey) twist, and is hand dyed. 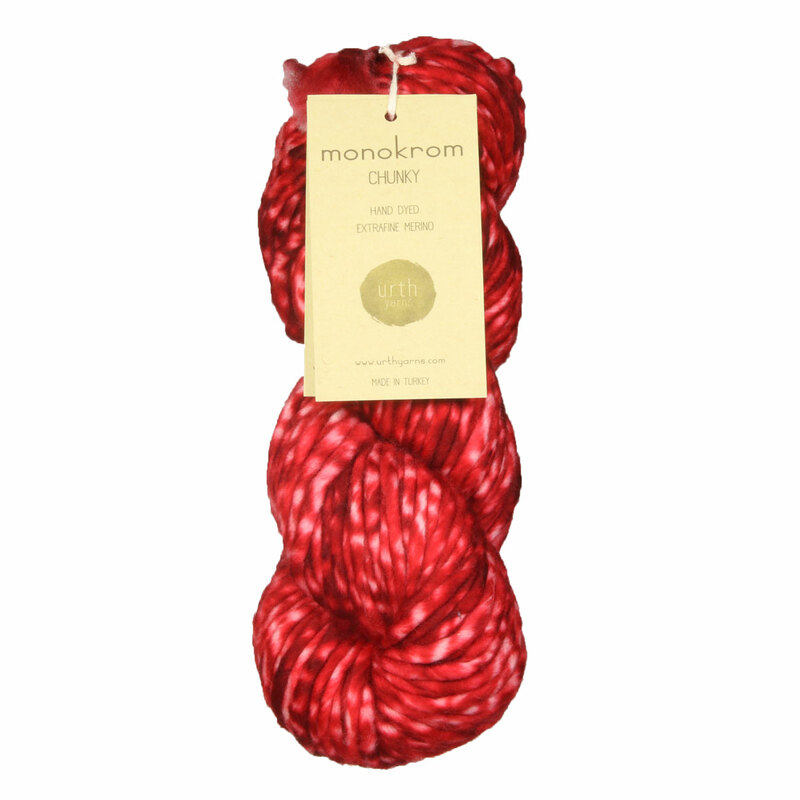 Hopefully our suggested project ideas for Urth Yarns Monokrom Chunky Yarn can help you come up with your next exciting new project idea!